Any seasoned wedding-goer knows that flowers are a fundamental part of the celebration. If you’re planning on throwing a Royal Wedding themed event on Saturday May 19 when Prince Harry and Meghan Markle tie the knot, make sure your flowers stand up to the momentousness of the occasion. 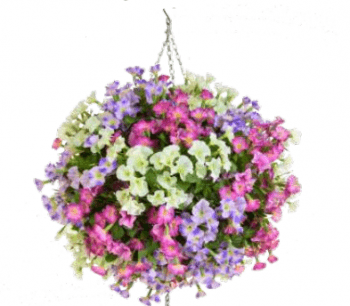 Deck your fences, tables and chairs with beautiful silk replica flowers and hanging baskets, for example. They will stand a bit of wear and tear as the celebration kicks off, and can be repurposed for other events later in the year. Nothing quite says summer like an evening barbecue with friends and family. Of course, decking the party with flowers is a great way to feel truly summery in our typically drizzly country, and replica flowers, plants, trees and succulents are a great way to transport your guests to a lush, blooming paradise. Not only do they look realistic and exotic, they require very little effort to put out, leaving you and the other hosts with the time to focus on rustling up some delicious food. Being waited on outdoors in the summer feels like the height of luxury, and can be a great way to while away an afternoon or three. For restaurant owners, this is the perfect opportunity to make your outdoor spaces attractive enough to become a summer hotspot. Laying out artificial flora and fauna is the perfect solution for those without the money or time to hire a gardener. Indeed, businesses across the public and private sector may want to think about doing something similar to boost the mood of employees and customers alike. 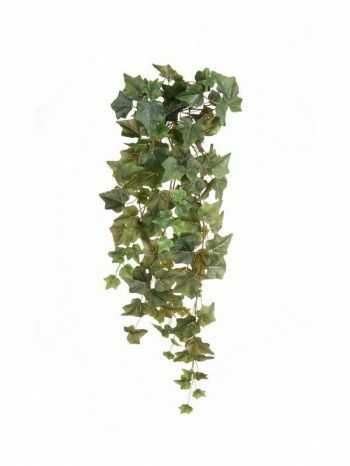 If you are interested in acquiring beautiful faux flowers for personal or corporate events, get in contact with Just Artificial Limited today! One of our friendly staff will be more than happy to take your call.